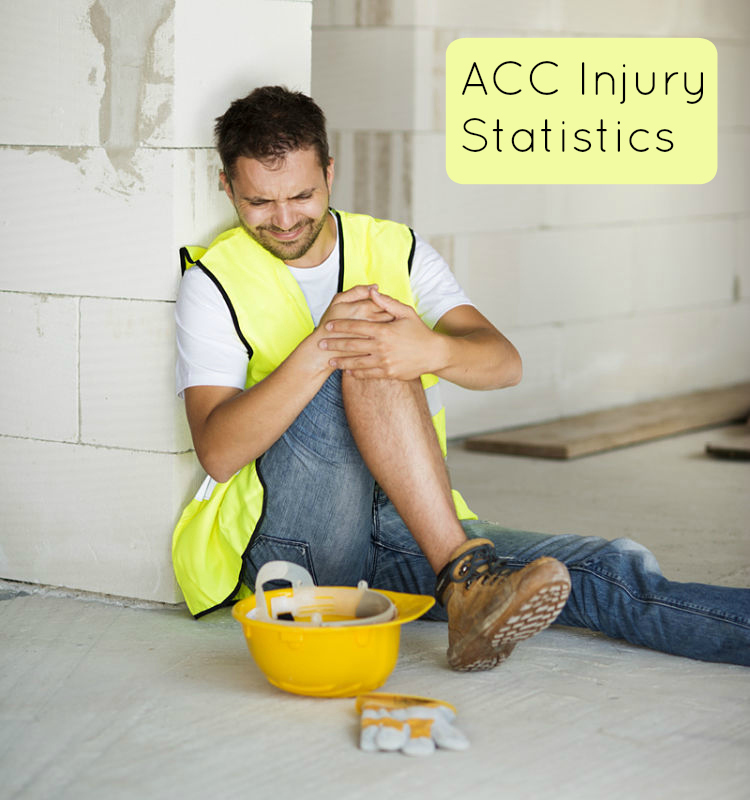 182,900 claims were made to ACC for a work-related injury, up from 180,000 provisional claims in 2012. The overall rate of injury claims was 92 claims for every 1,000 full-time equivalent employees (FTEs). The fishing and forestry industries had the highest number of entitlement (ie more serious) claims as a proportion of all claims within the industry, both with 18 percent of claims involving entitlement payments. Males had the most claims for fatal work-related injuries, with 95 percent of fatal claims. Workers aged 15–24 years and workers aged 65 years and over had the highest claim rates across all age groups. Pacific peoples had a higher claim rate (104 claims per 1,000 FTEs) than Māori (93), European (88), and Asian (52) workers. Just under one-quarter of agriculture and fishery workers made a work-related claim in 2013, the highest incidence by occupation. The incidence rate has fallen each year since 2002 (from 129 claims per 1,000 FTEs in 2002 to 92 in 2012). Since 2002, the incidence rate has been consistently higher for self-employed workers than for employees. In 2012, the incidence rate was 85 claims per 1,000 FTEs for employees compared with 147 for self-employed people. Agriculture and fishery workers have consistently had the highest claim rate since 2002.